Switzerland company formation in high developed country. 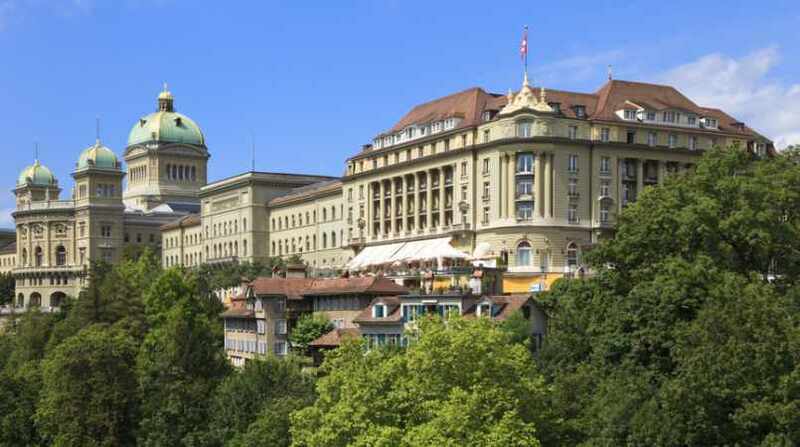 Switzerland is a highly developed country that has been regarded as one of the most prestigious financial centers in the world. There are approximately 4000 financial institutions including foreign bank branches. Switzerland has a solid reputation for its stable political environment and strong economy. This country is especially famous for the principle of “banking secrecy” that it strongly maintains. Swiss banks value their reputation and keep the secrecy of the deposits under any circumstances. According to the Tax Justice Network, Switzerland tops the list of the world’s best tax havens both for its level of secrecy and the scale with which bank accounts are managed. Switzerland company formation – best tax zone. Switzerland is not an offshore jurisdiction and there is no definition of it being offshore in Swiss law. Nevertheless, that does not stop companies, holding companies and trusts to thrive safely and extract profits out of the territory of Switzerland. Taxes, as the basis of the financial prosperity of the country, levied at federal, cantonal and communal level. However, if the company does not operate in the territory of Switzerland, doesn’t have a resident office and doesn’t hire employees, it pays a reduced cantonal and municipal corporate taxes, and a full-time federal tax expense 8,45 %, and the tax on capital. Every canton has an independent system of tax administration. Zug is the most convenient for registration of companies, since the tax authorities there are very open to dialogue. All those wishing to incorporate Switzerland Company, Switzerland puts strict legal framework and strictly monitors their compliance. Switzerland company – Domicile – the type of companies that get almost full exemption from local taxes, other than income tax on capital. Switzerland company – Mixed – the type of company where 80% of the operation take place abroad while at the same time it has an office in Switzerland and has no employees . Effective tax (including federal income tax) may be about 11-12% (for the Canton of Zug).